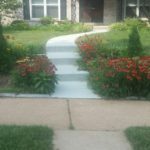 View Color Styles, Samples and Ideas For Our Concrete Services. 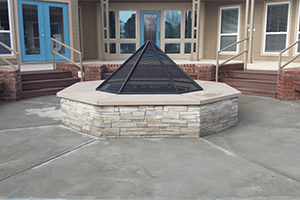 Aim to Amaze has over 20+ years of experience in commercial and residential concrete service field. 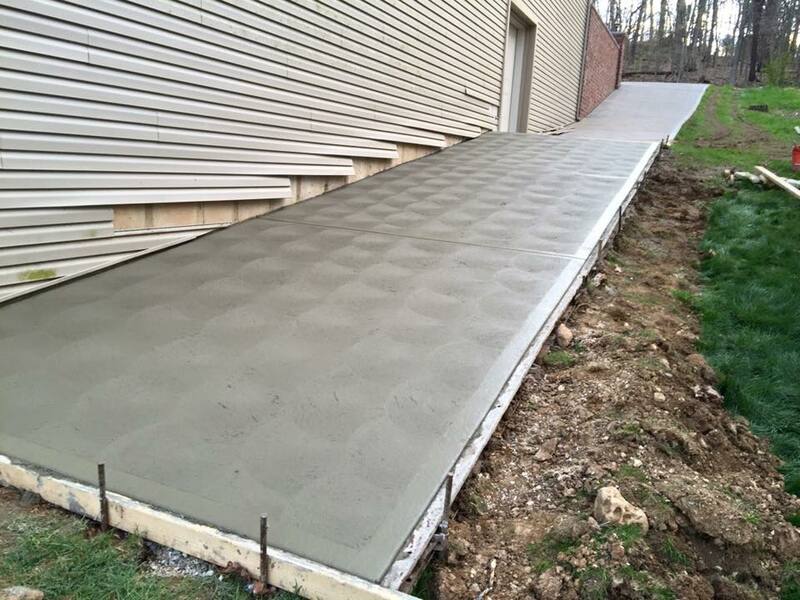 We can help with new design and builds or simple concrete repairs! 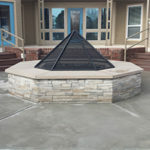 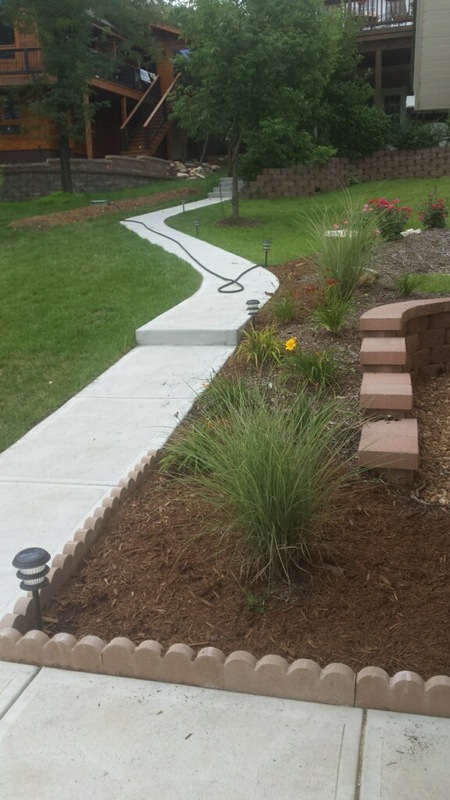 We specialize in a broad range of concrete services including patio builds, walkways, sidewalks, driveways and porches. 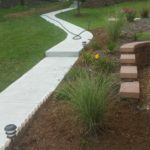 We know and understand that each situation is unique; therefore, we provide each client with a personalized plan to solve your problem. 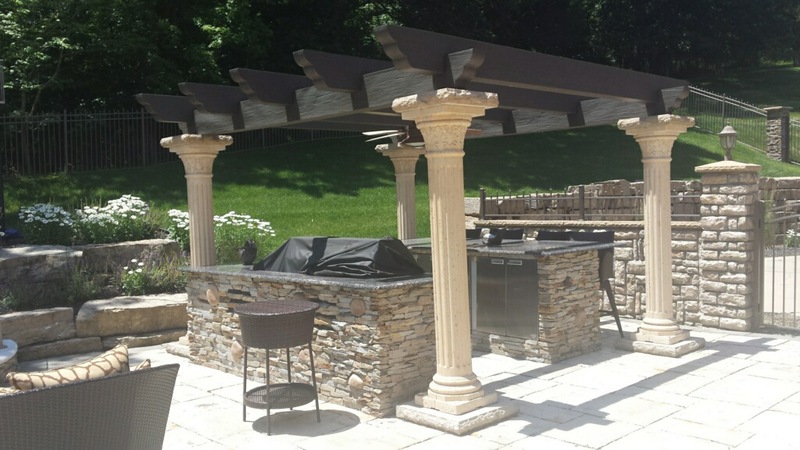 We work closely with each individual client to ensure their ideas and needs become a reality. 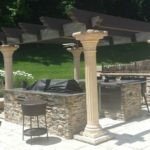 We encourage a partnership with our clients throughout the creative process to guarantee their satisfaction with the end result. 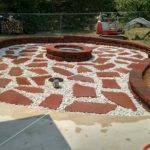 Whether you need our services for aesthetic purposes or to correct a minor concrete repair, we are sure we can meet your needs. 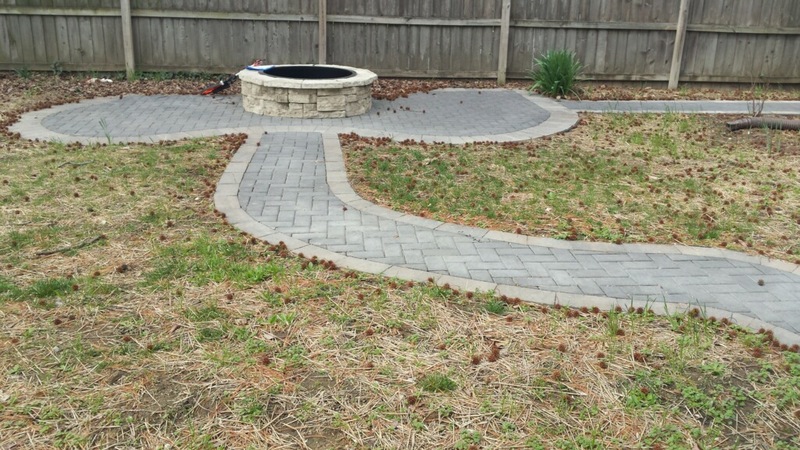 Using the latest technology and expert insights within the landscaping industry, our dedicated landscape designers can offer you a range of options to enhance your property to. 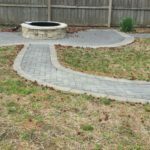 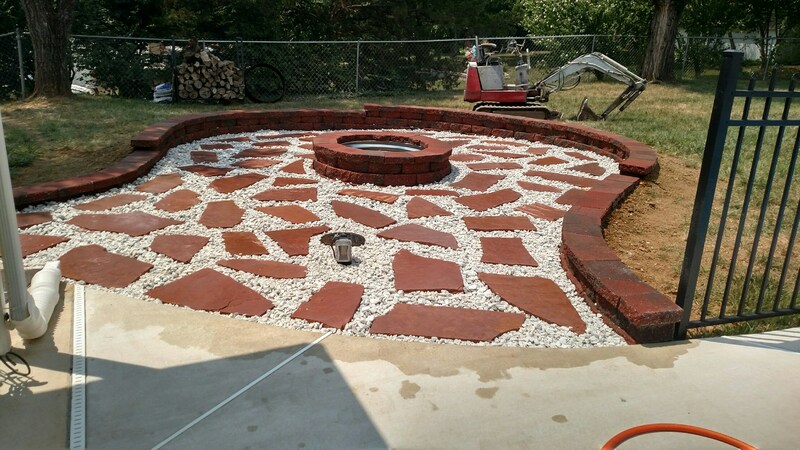 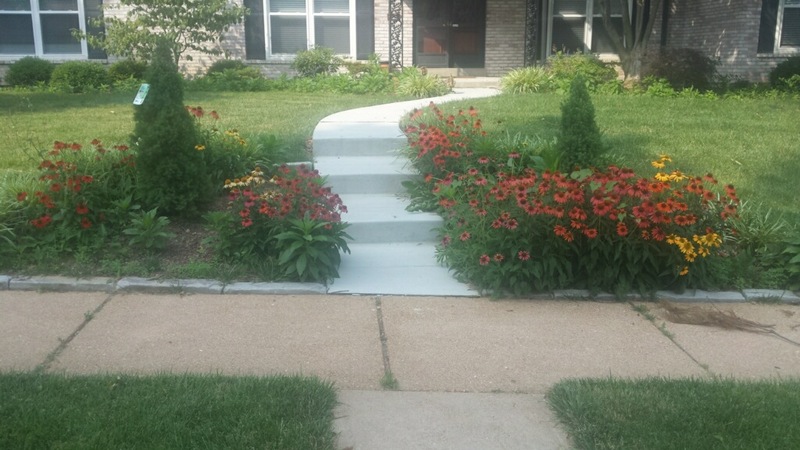 Aim to Amaze Offers Reliable Tree, Landscaping and Outdoors Services to the St. Louis, Jefferson and Franklin County Areas.